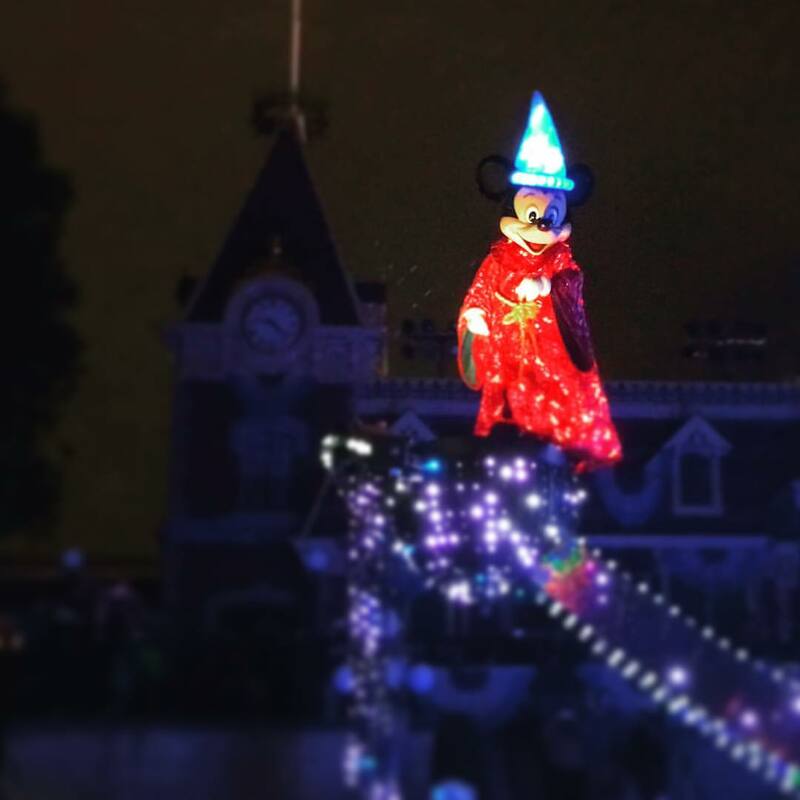 Disney has announced that another popular and celebrated night time parade will be ending its run at Walt Disney World in Florida. The Main Street Electrical Parade will be leaving the Magic Kingdom later this year and then making a pit stop on the other side of the country for a limited engagement. Hit the jump for more details on the popular parade.